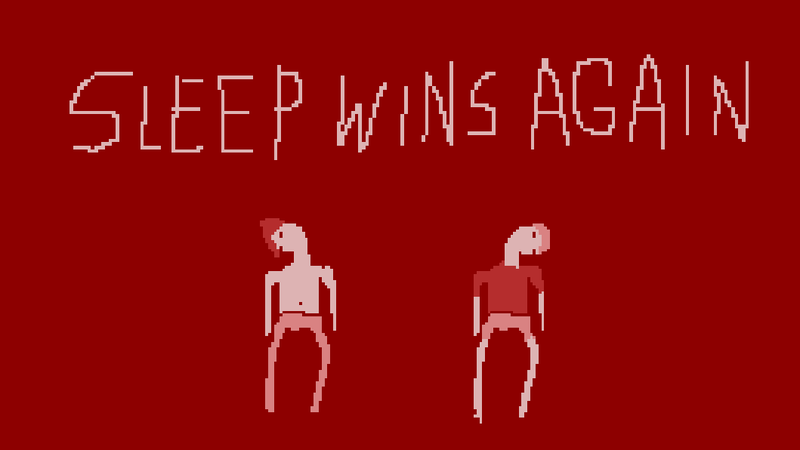 Except for the sound. That was Raghav. 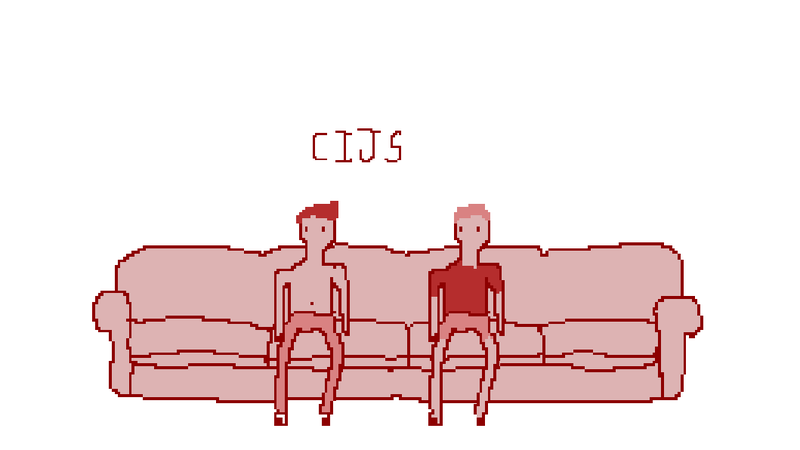 The Longest Couch is a game where two players have to complete a series of commands on a gampead to navigate their respective boy to the center of the couch. Once the gamepad commands are completed, the players move to a shared keyboard - as the boys on the screen get closer, so do the players. It is very romantic. The Longest Couch won Best of Show at USC's 2013 QUILTBAG Jam. Hurray, thank you!